You'll admire panoramic views of Puget Sound and the Olympic & Cascade Mountains at this camping park, enclosed on three sides by saltwater shoreline. 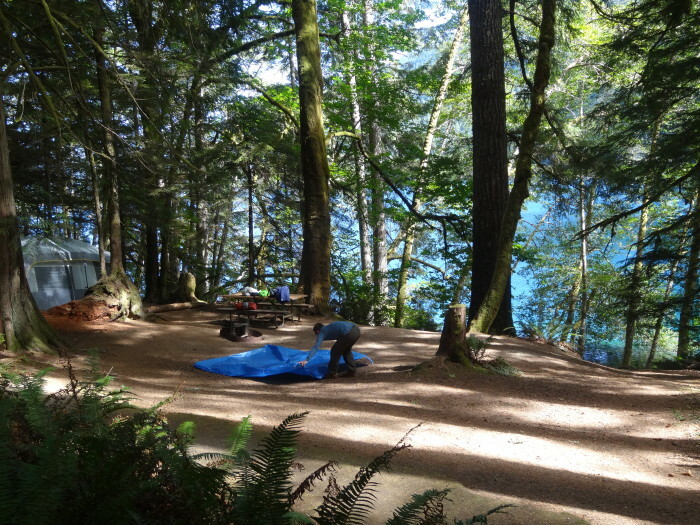 The park has 59 standard campsites, 55 hook-up spaces, two primitive sites, one Cascadia Marine Trail site, a dump station, and two restrooms. Stay at one of the 45 tent-only sites here for the trip of your life! 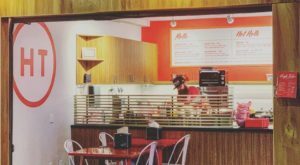 Reservations are required, which you can apply for online, but at least you can be satisfied knowing you've secured your spot. 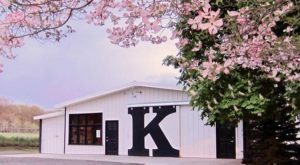 Some of the amenities at this location include picnic tables & a swimming beach for a cozy summer camping trip! 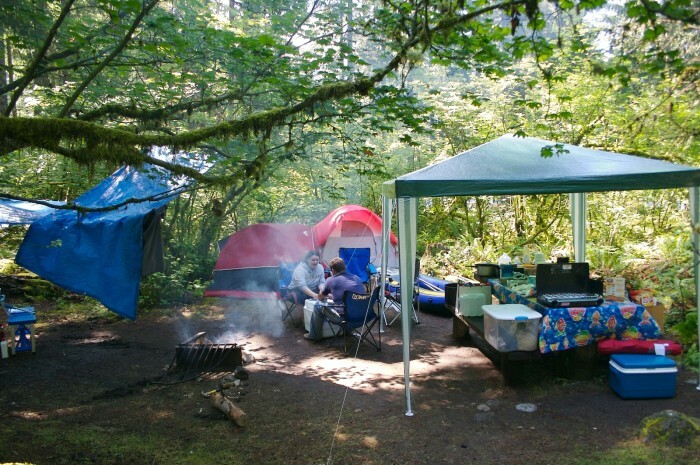 Located by Lake Crescent, this first-come first-served campground includes about 87 sites, picnic tables, and a nearby boat launch! Hikers can also check out the number of trails nearby, some of which climb the surrounding mountains, and others which traverse the lowland forests & creeks. 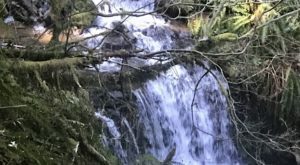 The hike to the gorgeous Marymere Falls via the Barnes Creek trail is a popular choice, as well as the Spruce Railroad trail. 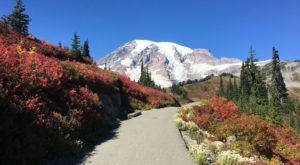 This notorious park reliably serves as a perfect site for experiencing all that our Northwest has to offer. 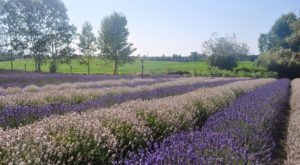 You can walk along the saltwater shoreline or simply kick back and enjoy the dynamic views or unique wildlife (with over 174 varieties of birds)! 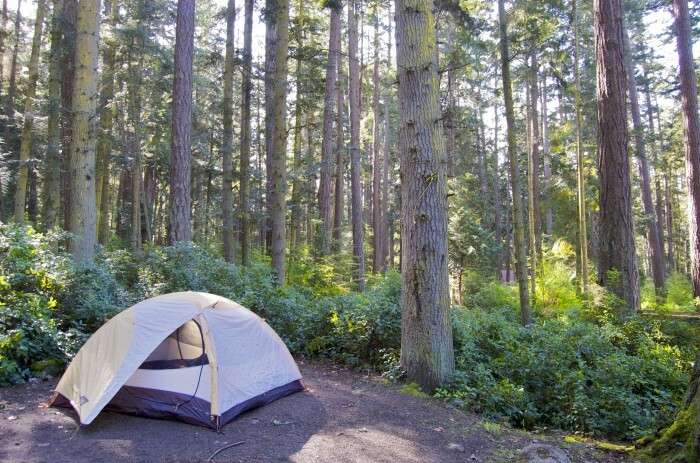 It's also larger, so you're guaranteed to score a spot - sporting 167 tent sites, 143 utility spaces, five hiker/biker sites, two dump stations, 20 restrooms, and even ten showers. 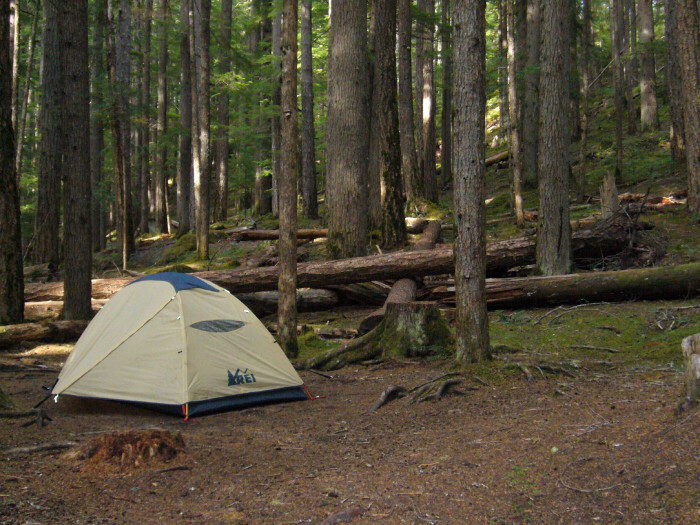 Surround yourself in a dazzling forest at one of over 100 campsites here in Olympic National Park! 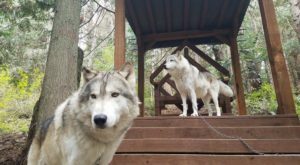 They also offer summer ranger programs and are open for family fun year round! 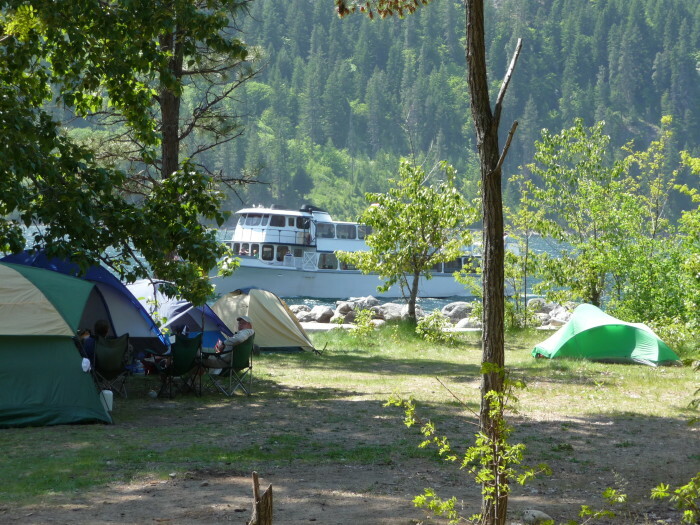 This popular area by Stehekin on the shores of Lake Chelan boasts a comfortable picnic shelter, not to mention endless fishing, whitewater paddling, hiking, swimming and more! There are about 20+ sites that have been noted here by the lake, all pretty spacious & comfortably secluded in the surrounding Evergreen environment. You can also utilize the fire rings and tables, but you'll probably want to bring your own water from home! 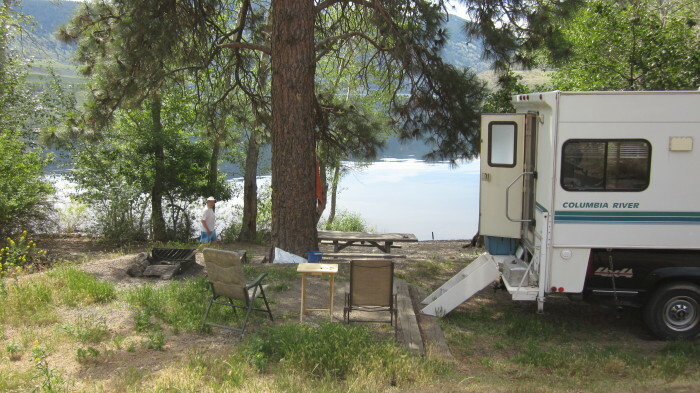 If you're looking for the ultimate solitude, this isolated, peaceful campground in Okanogan County provides 11 ideal sites for hunters, hikers and campers located just up Toats Coulee Road in Loomis. You won't be able to get enough pictures of the pristine lake here in the Snoqualmie Region, which serves as a great site for fishing as well. 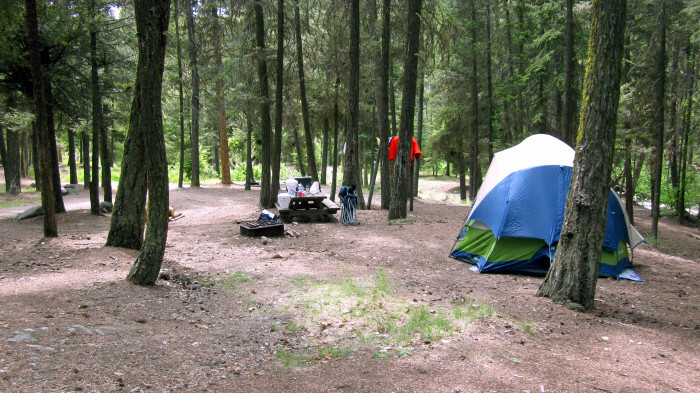 There are only 4 campsites - one big enough for 3 tents right at the trail ending point, and 3 that are less than a half mile around the lake, so you may want to come early because they'll fill up fast! 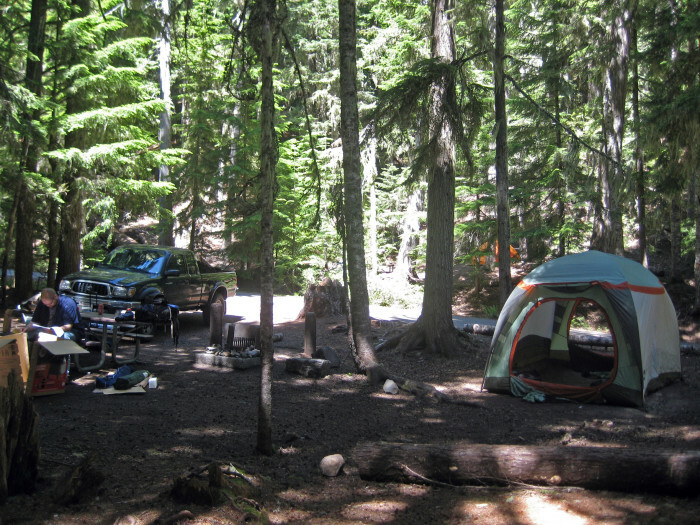 Grab your tent, flashlight and friends and head out here to the southeast side of Mount Rainier National Park! 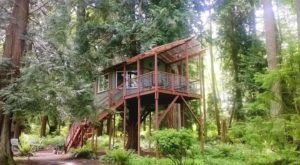 You'll feel completely calm while surrounded by old growth forest at one of their 188 individual spots. Ohanapecosh is thought to be a Taidnapam Indian word for "standing on the edge" of the Ohanapecosh River, which is another gorgeous feature you'll be able to admire at this campsite. People who love fishing will appreciate an adventure out here! Palmer Lake in Okanogan County provides great perch fishing through the ice during the wintertime. 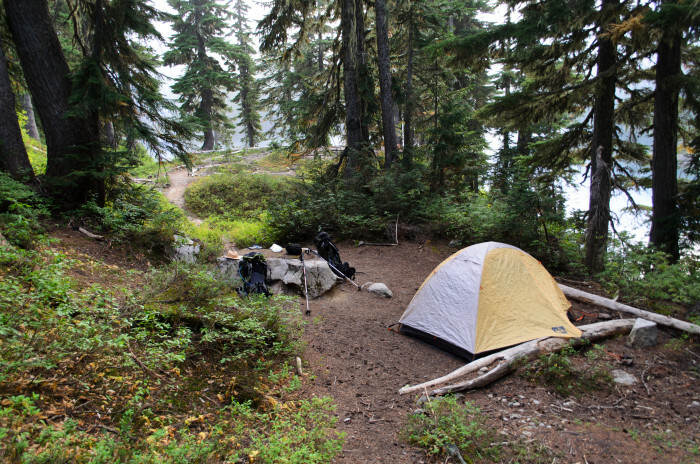 Hikers & campers alike can appreciate this primitive campground in the Mount Baker-Snoqualmie National Forest. Fishing, swimming, and whitewater paddling are only a few of the exhilarating activities you'll be enjoying during your trip! 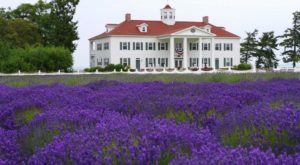 Plan a visit here on the southeastern corner of Olympic National Park for a true woodsy experience. 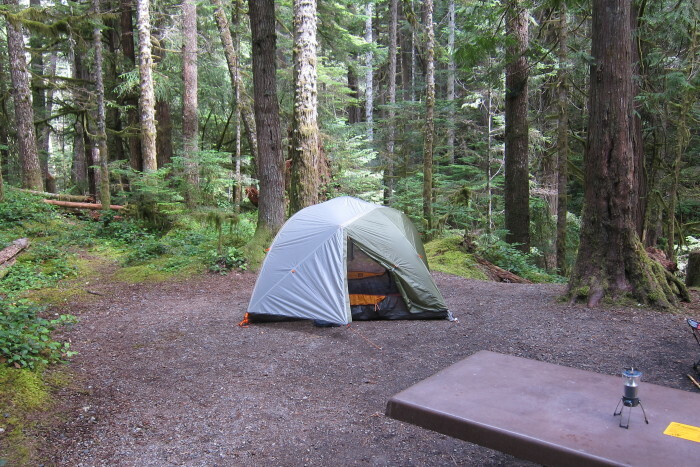 There are a total of 47 campsites and a variety of exciting hiking trails including trips to Lake Cushman or Flapjack Lakes! 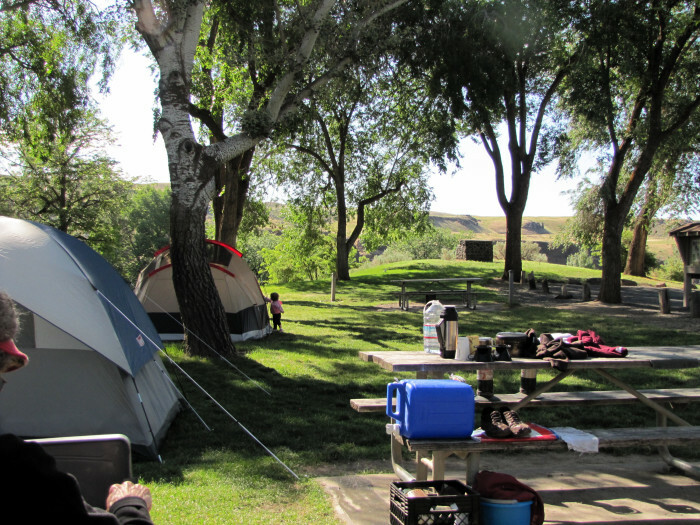 You won't want to camp anywhere else after a visit to this 105-acre park! 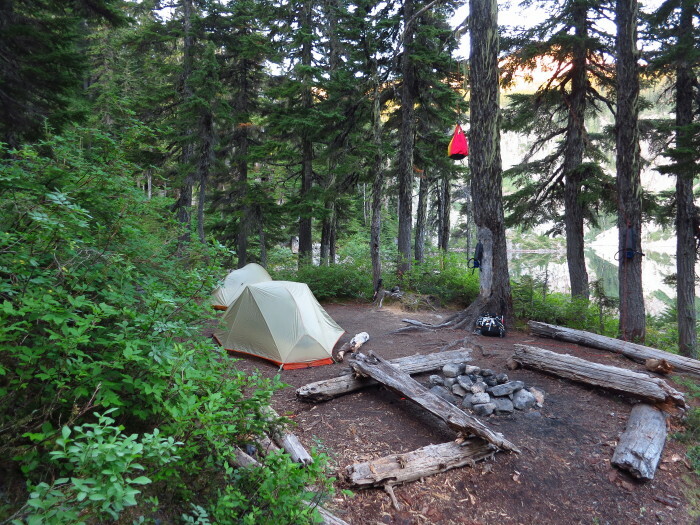 It has 10 camp sites, two restrooms, a dump station, and a beautiful view of the gorgeous nearby waterfall. 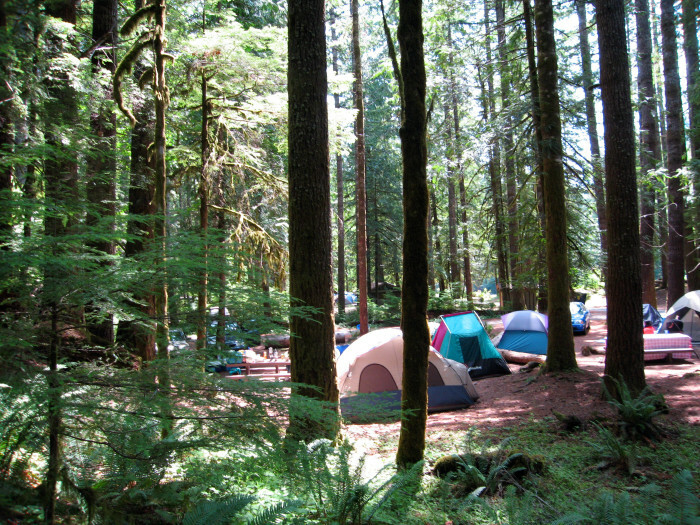 North Cascades Park offers a truly unique camping experience and you'll completely agree after an enjoyable visit to this campground. There's plenty of wildlife to observe and challenging trails to hike, so you'll never find yourself bored. It's located off the Stehekin Valley Trail and there's no need for a reservation! Do you smell the s’mores yet? 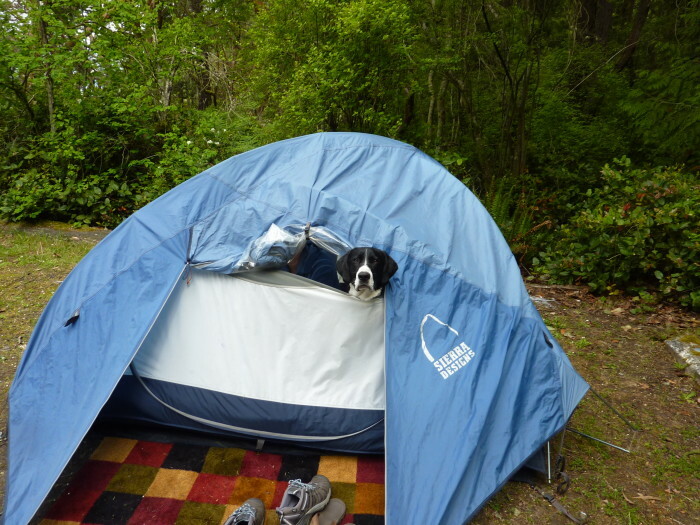 Where else do you like to go camping in Washington?